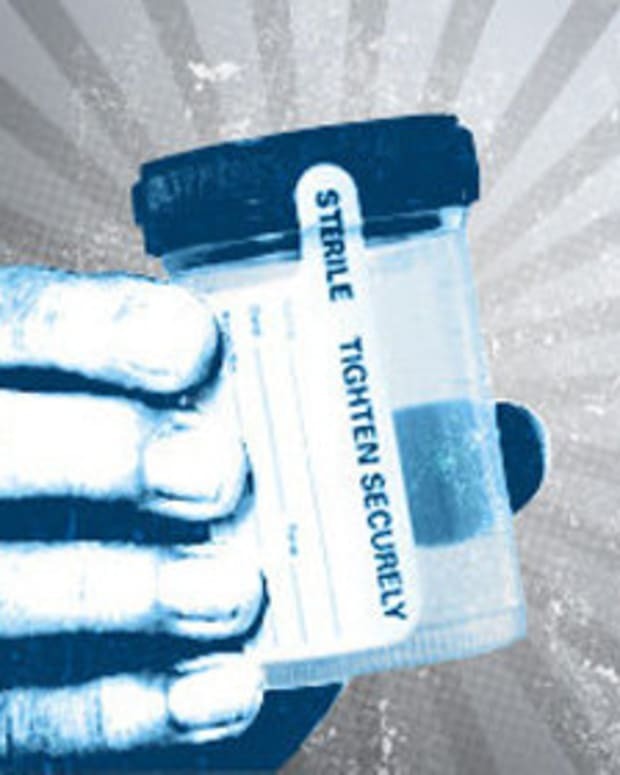 Ohio lawmakers have begun consideration of a bill that, if passed, would require certain applicants for welfare and unemployment benefits to pass a drug test before receiving benefits. 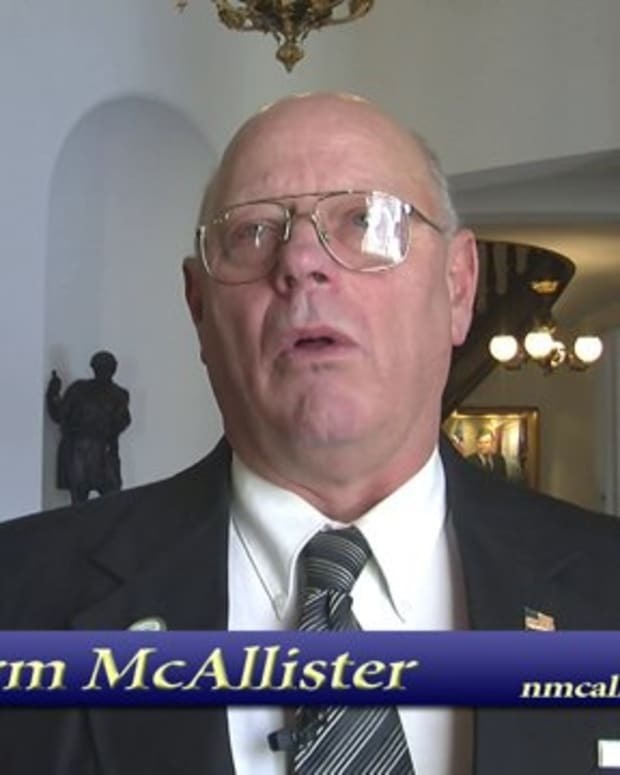 House Bill 298 is sponsored by Republican Reps. Tim Schaffer and Ron Maag, The Columbus Dispatch reports. 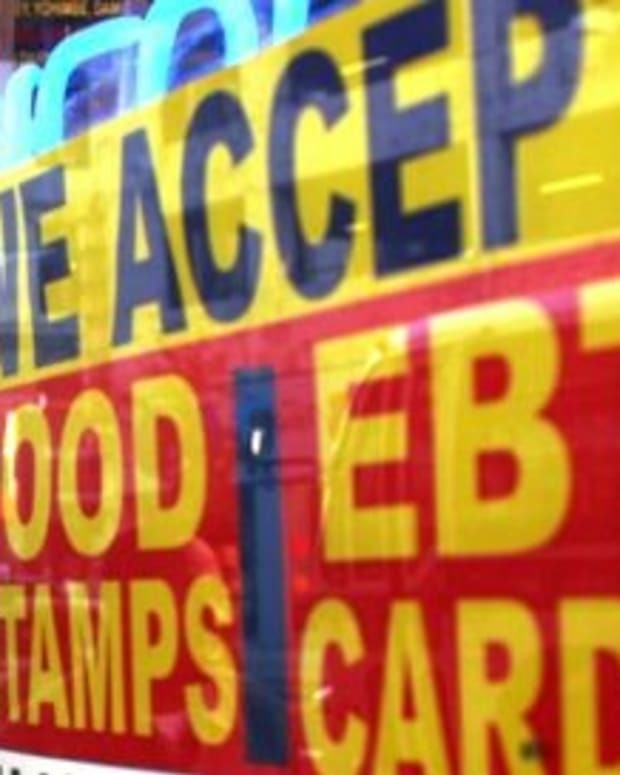 The proposed bill is a response to a state study that found drug abuse to be a major obstacle to welfare recipients securing employment, WBNS News reports. 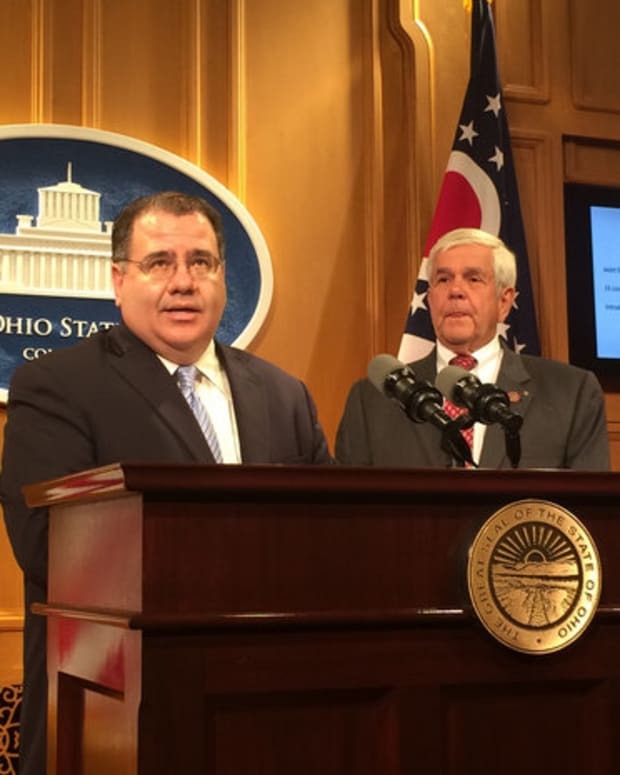 Schaffer and Maag have both said the bill is intended to help children of needy families, and make sure the money from such programs is getting to them. 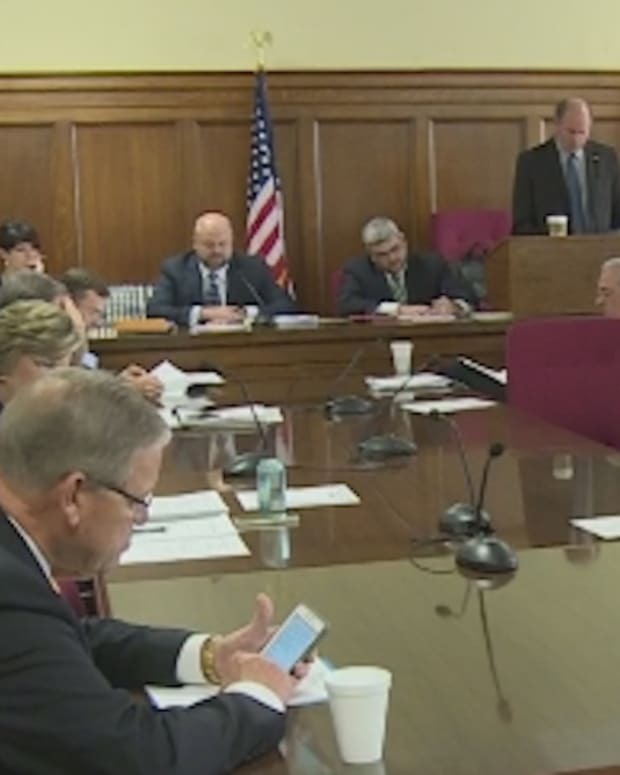 “We want [public assistance] to go where it’s supposed to go, not to the drug dealer down the street,” Maag told the House Community and Family Advancement Committee, according to The Dispatch. Under the bill, adults applying for assistance would be asked to complete a drug screening or questionnaire, the Dispatch reports. 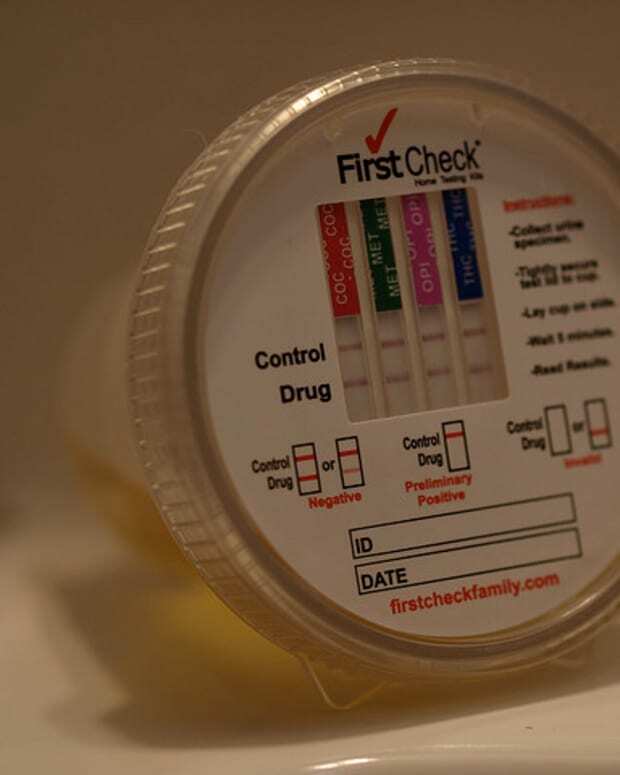 If drug use is suspected, the applicant would then be asked to take a drug test. Those testing positive would be referred for treatment and barred from receiving benefits for at least six months. 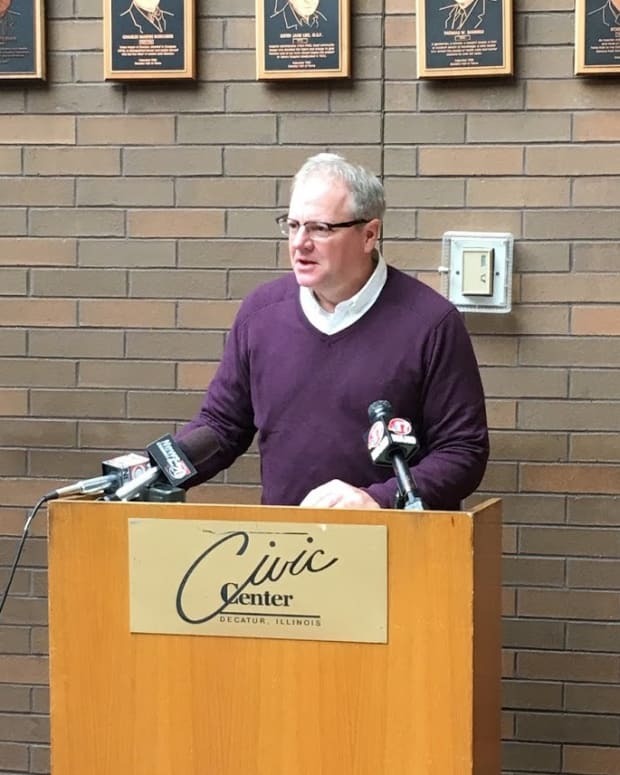 Some in the state, like Jon Honeck with The Center for Community Solutions, say the bill doesn’t address underlying problems in the state with addiction treatment, reports WBNS. While Schaffer has said some 14 states have enacted similar laws to the one he has proposed, a recent study from ThinkProgress found that in seven of those states, the rate of positive drug tests among adult welfare recipients was actually lower than the national drug use rate of 9.4 percent.